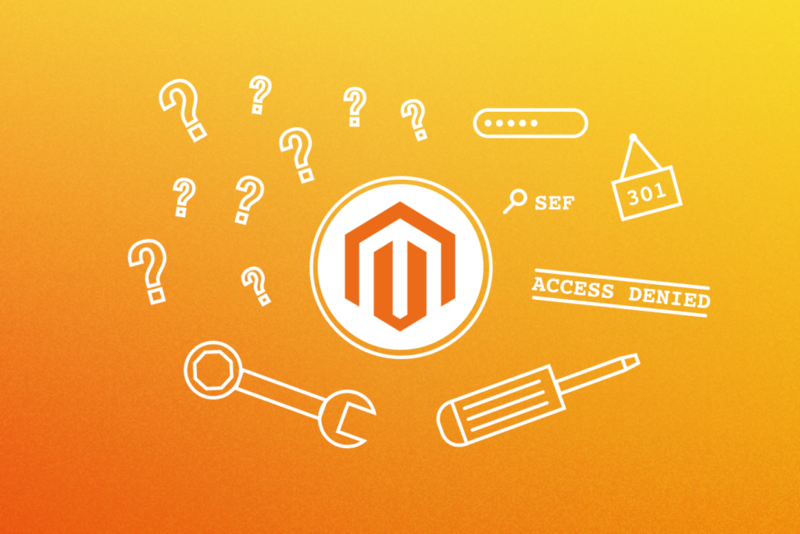 There are some issues with Magento ® and we offer solutions to the common issues that you might face. Before going into the details of issues and their solutions, you should know the first hand and general approach for many solutions. 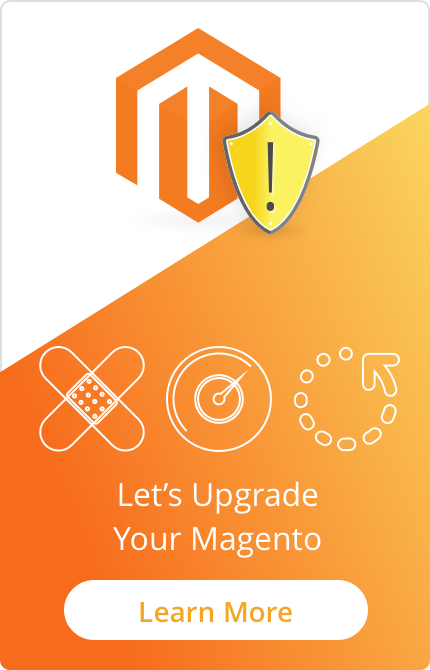 That is to clear cache in Magento ®. 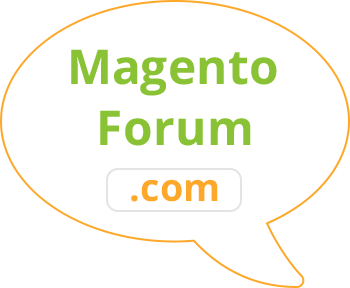 In order to clear cache, go to your Magento ® Installation directory and delete the /var/cache folder. This may solve many problems. Now we move towards specific problems and their solutions. E-commerce market has intense competition and the reality is that competitive companies are just one click away. Moreover, the situation is changing so fast that weak online stores may become more powerful in the short run, so if a merchant wants their store to survive they must always “keep an eye on the ball”. One faultless way to keep the market share and not to lose customers is to carefully enhance the usability of online store solutions and make it as comfortable for purchasing online as possible. In this article, we will look at a few tips that can be easily implemented for improving the situation. 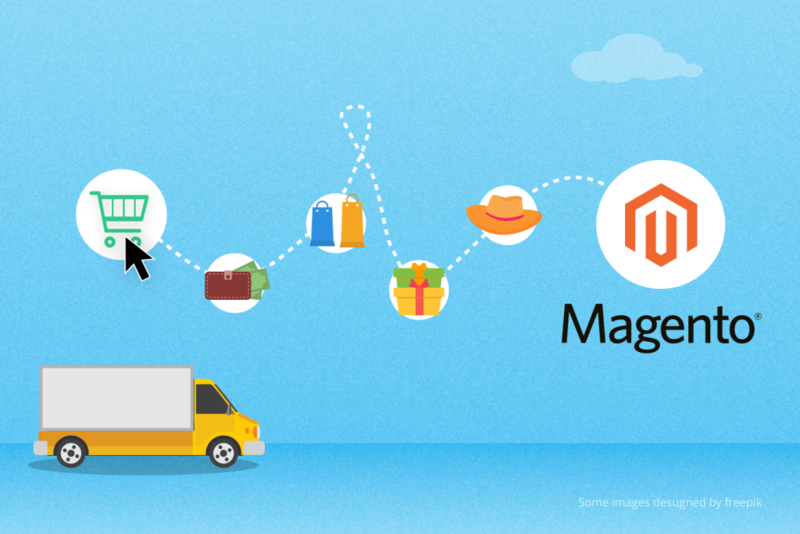 After Magento ® 2 launched, the interest in Magento ® migration tips rose. There are different opinions regarding what is better for e-commerce business: SAAS technologies or open source solutions. And there is no clear answer to this question. It always depends on the situation and business objectives. 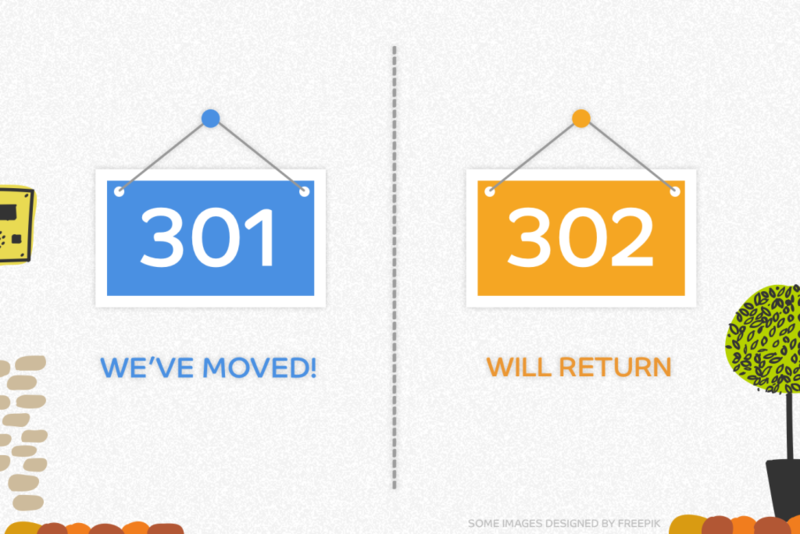 301 redirect vs 302 redirect concepts have similar functions and are used by webmasters for approximately the same purposes. But they can have a variety of interpretations for search engines, and because of this, an online store needs the correct implementation of redirects. 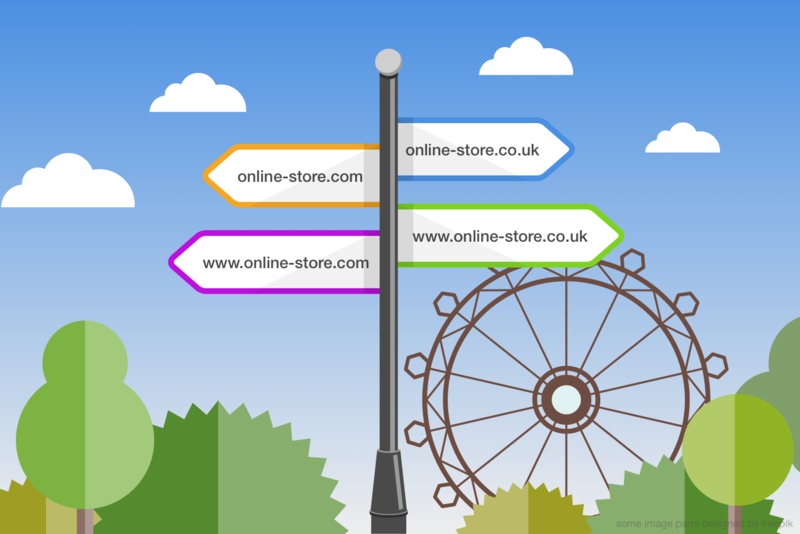 Let's take a closer look at how and when redirects can be used in e-commerce. 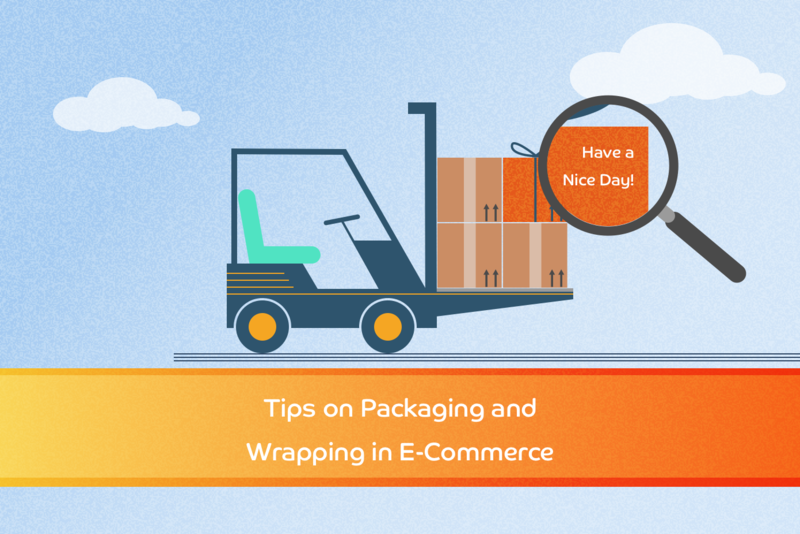 Product packaging and wrapping are used in logistic processes to deliver products safely and without damage. The fact that the delivered product is packed is perceived naturally and sometimes we do not even pay attention to this. However, packaging/wrapping services may perform a much wider range of functions and even help to boost sales and build customers’ loyalty. Further, we will review some ideas to make this topic clearer. It is obvious that any online store should be socially active and communicate with its customers. One of the channels of communication is the reviews which users may place in an online store or on third-party sites. The influence of positive reviews and comments works great and helps online business a lot. But the negative reviews in e-Commerce are often perceived as evil and something that will prevent sales. 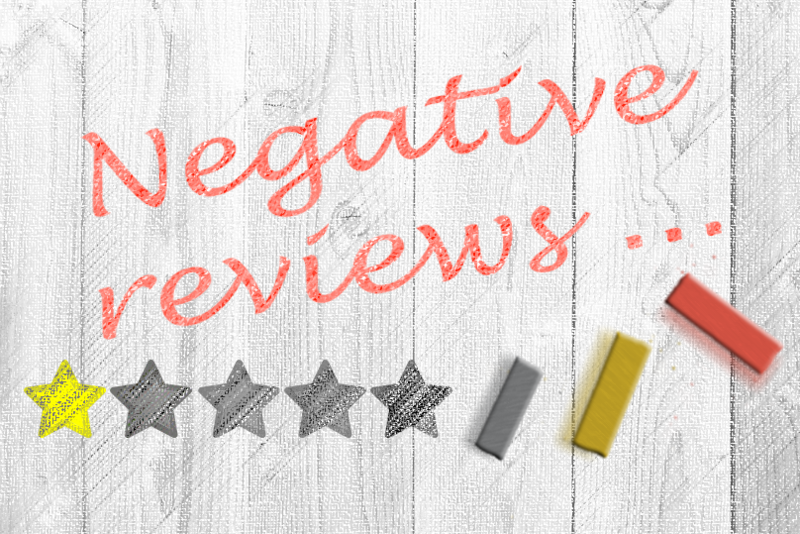 Lets, try to understand whether or not negative reviews are so dangerous and how they really affect the potential buyers. You might be surprised but no matter how many online blogging benefits exist there are a lot of online stores that don't have their own blogs. 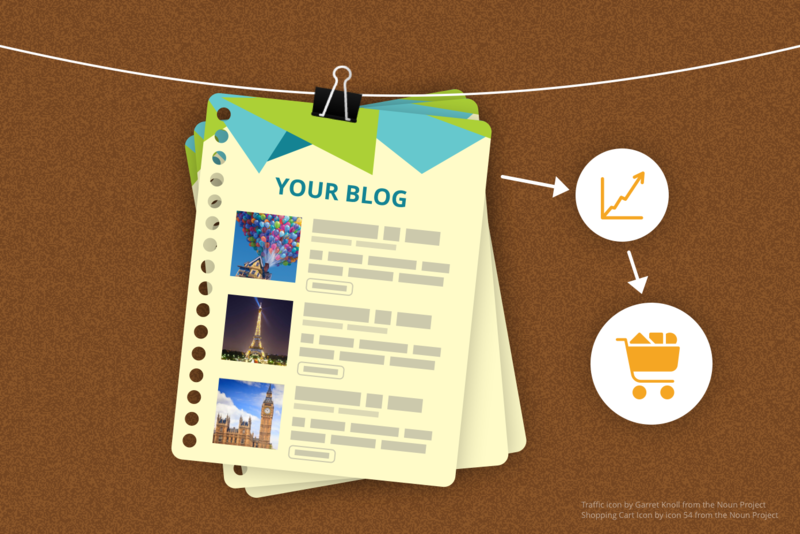 This may happen if a website’s main purpose is to sell products and there is no urgent need to add blog content. But it is important for merchants to understand all the benefits that the online store can get from the blog. Some advantages are described below and may bring new ideas for using blogs in your e-commerce business. HTTPs vs HTTP - To Move or Not to Move? 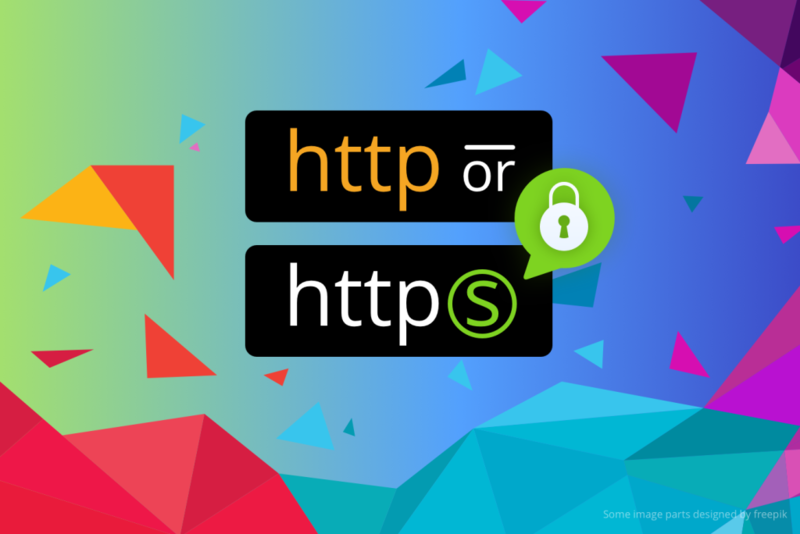 Back in August 2014 Google informed everyone that switching the website from HTTP to HTTPS will give the site some SEO advantages and a minor ranking boost. And what can we see now in 2017? There are a lot of sites which still use the HTTP-protocol and are not in a hurry to change it. Let’s review the situation in detail and try to analyze why moving to HTTPs is really important. 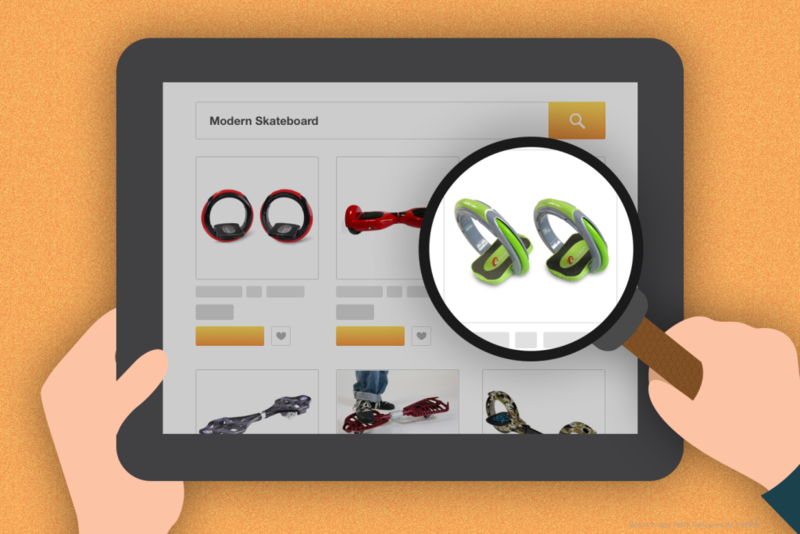 Many online stores have an internal search request system which allows visitors to type in their specific queries and find necessary information or products. Of course, it is helpful. Our practical experience shows that many merchants forget to analyze this very valuable data that can give a clear understanding concerning the customers’ behavior during their visit to the online store. In this article, we review the internal search function for more details. 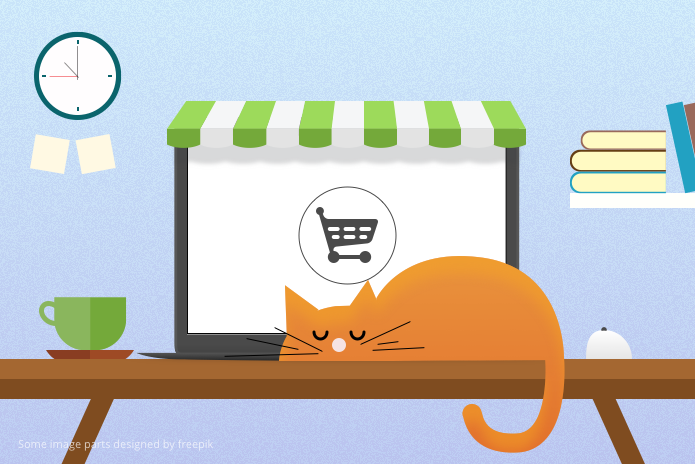 It is a usual practice for online stores to personalize their content for different regions or countries and for such purposes, there is a special tool - hreflang tag. It was presented by Google quite a while ago, in 2011, but even now there are some misunderstandings concerning its correct implementation. Let's look into what is so specific here in details.